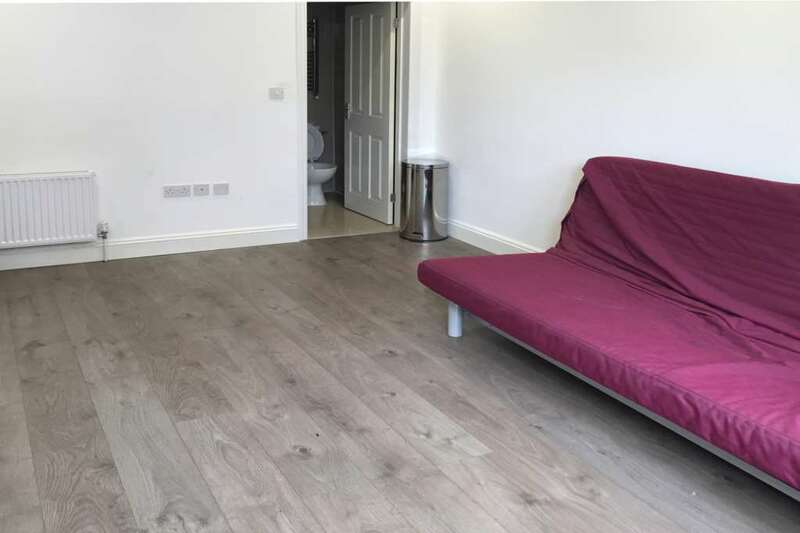 Ashley Samuel are pleased to offer this lovely ground floor studio flat located in the popular area of West Ealing. 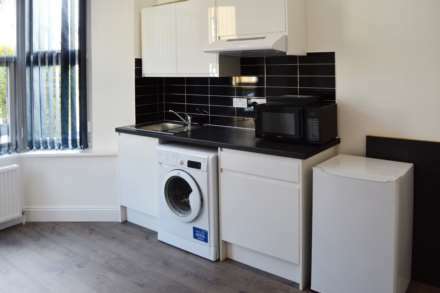 - Utility bills and Council Tax included! 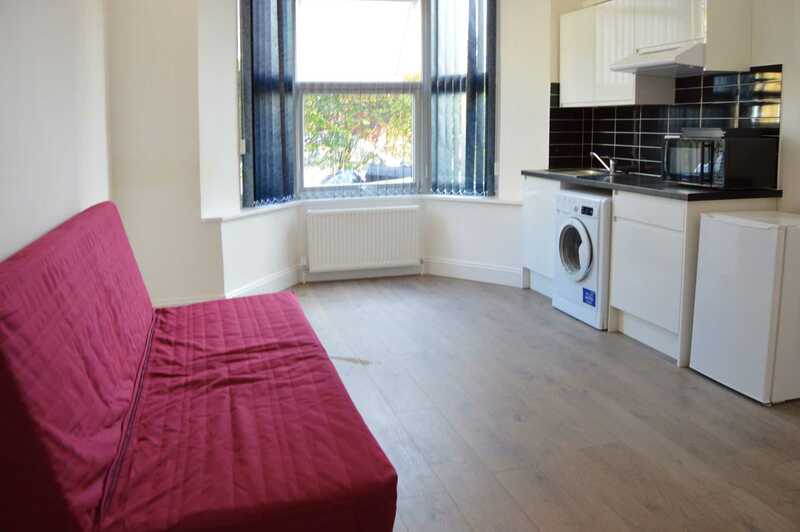 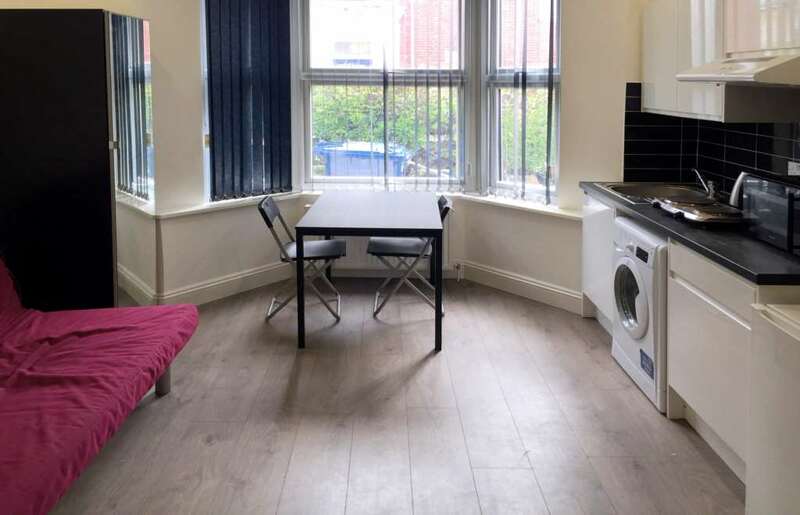 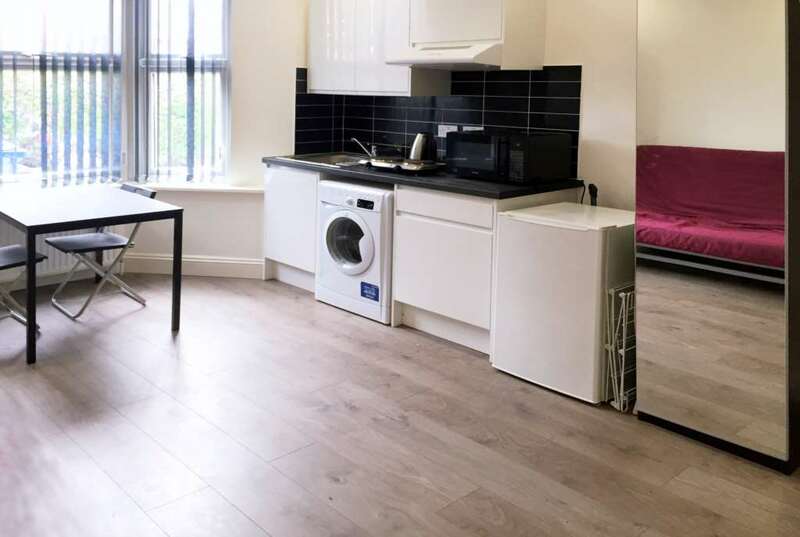 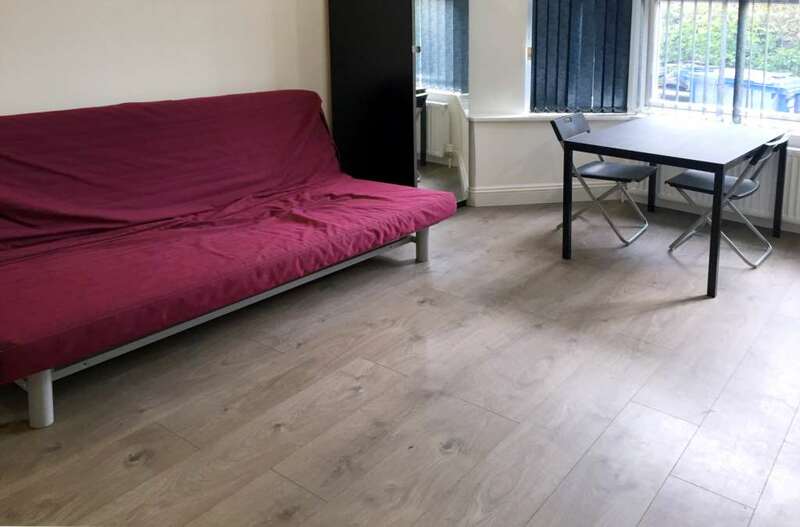 This studio flat is situated a stone throw away from West Ealing Railway Station and 15 minutes walk from Ealing Broadway Station (District & Central Lines). 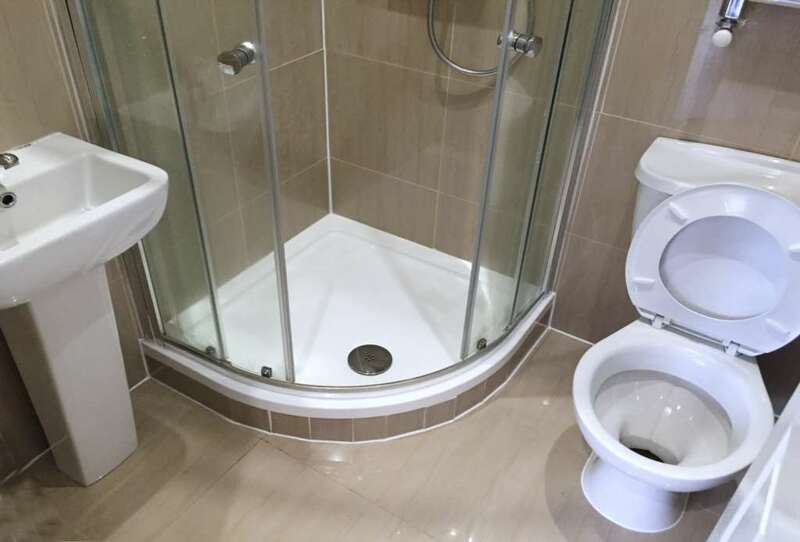 Available from 25th February 2019!